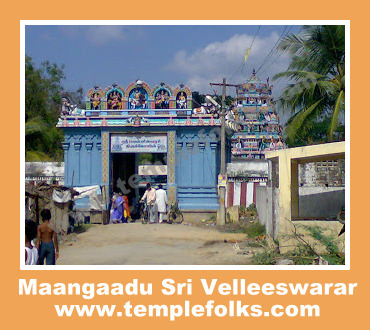 There are 9 temples at the outskirts of Chennai dedicated to the Navagrahams. 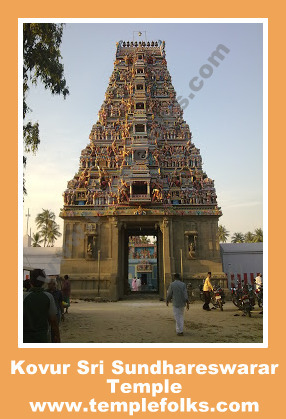 Similar to Kumbakonam, our ancestors have built temples for all 9 planets in the then Thondai Mandalam. 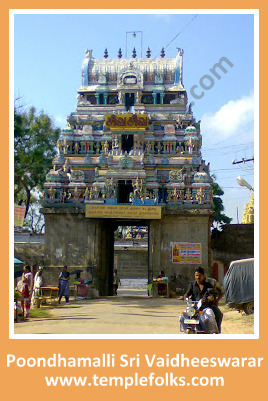 All these temples are built with the purpose that in those days traveling all the way to Kumbakonam from this part of the country was highly tedious.All of them belong to the Chozha period with brilliant architecture and divinity. 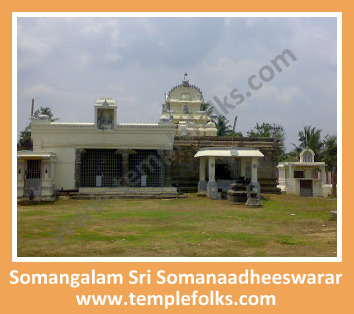 Few of these temples are in the state of neglect where others still look fresh and new even after centuries.The main deities of all these temples are Lord Shiva in different names. 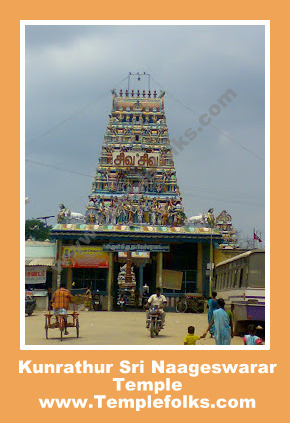 In few places the main deity, Lord Shiva Himself, represent the planet and so there is no separate shrine for the respective Graham in the temple. 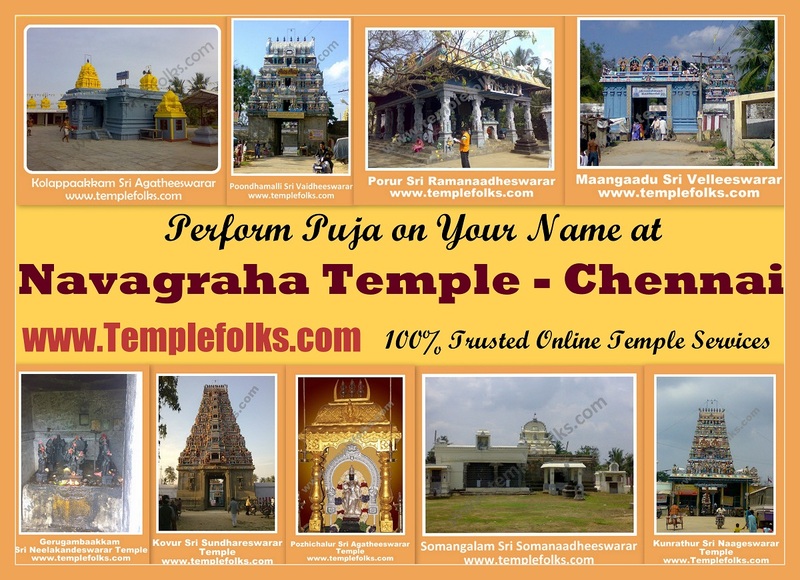 Do Puja on Your Name at this Holiest Place to live a Peaceful Life ! 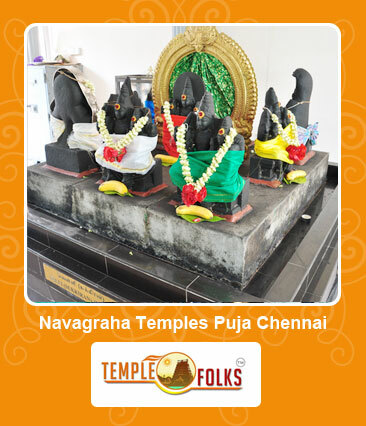 It is believed that offering pujas and worships to Navagrahas will lead to several benefits. 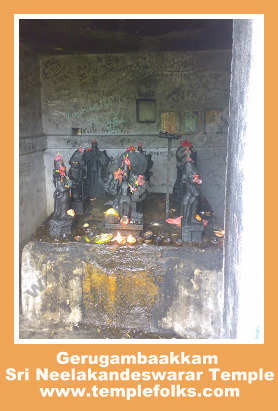 We all know that nine planets which cause severe impacts in a person?s life. 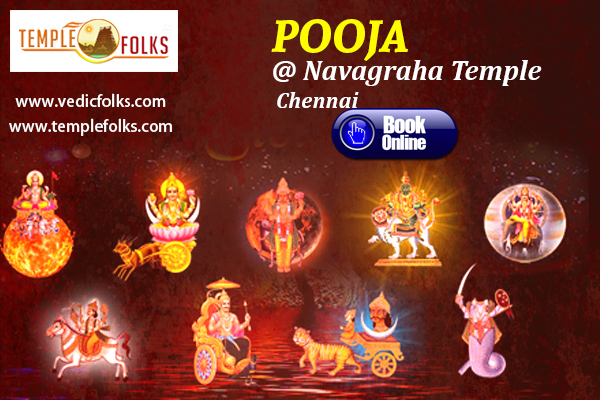 According to Vedic astrology, they play a key role in determining the future life. 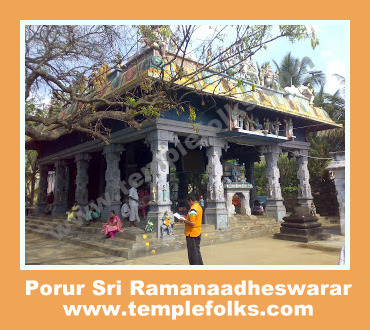 Note : Templefolks.com Provides a 100% Trusted Online Temple Puja Services and Templefolks.com is not a temple representative. 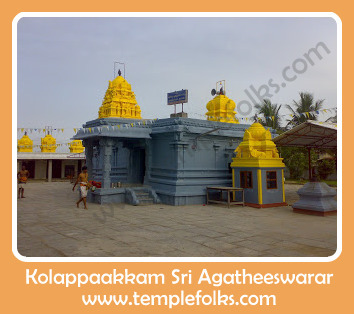 We act as your representative to offer Pooja in your name to the respective temples and Deliver Prasadam to your doorstep..!